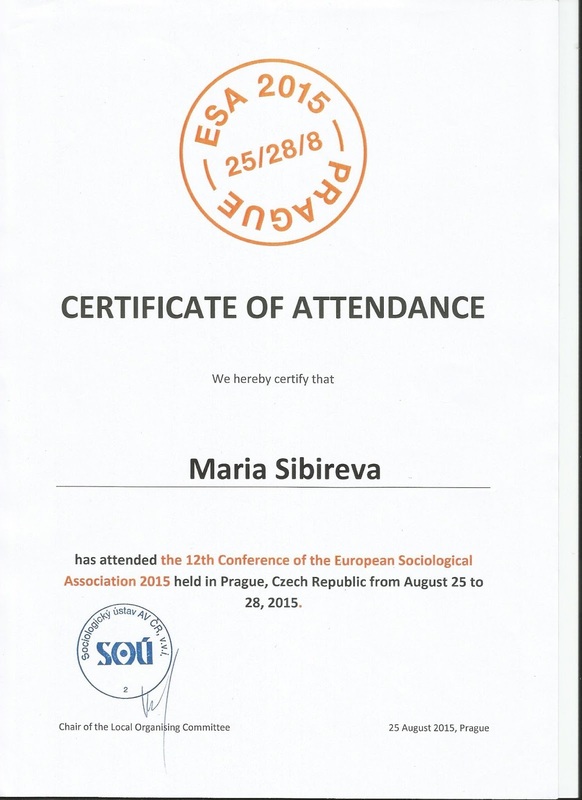 12th conference of the European sociological association (ESA) took place in one of the most beautiful cities of the world – in Prague (Czech Republic, 25.8-28.8.2015). The representatives of different sciences from all over the world gathered together to discuss the following topic which is very actual in a modern world: “Differences, Inequalities and Sociological Imagination”. The Opening Ceremony of the Conference (25.8.2015) will be remembered owing to the presentations of Zygmunt Bauman and Arlie Hochschild, owing to the presentations of the candidates for the Presidency of the ESA. The intense and fruitful work of the conference began the next day after the Opening Ceremony and Welcome Reception. I would like to share my impressions and thoughts of the some of the presentations of the Research Network 04 ‘Sociology of Children and Childhood’ with the readers of the blog. "Education”, "Early Years”, "Migration”, "Theorising Childhood”, "Place and Adversity”, “Place, Belonging and Children's Perspectives”, "Policy and Citizenship” and, certainly, «Play” – these themes were very interesting to me. To refuse the theory of socialization completely is impossible. To refuse the fact that the child is a social actor in modern conditions is impossible. 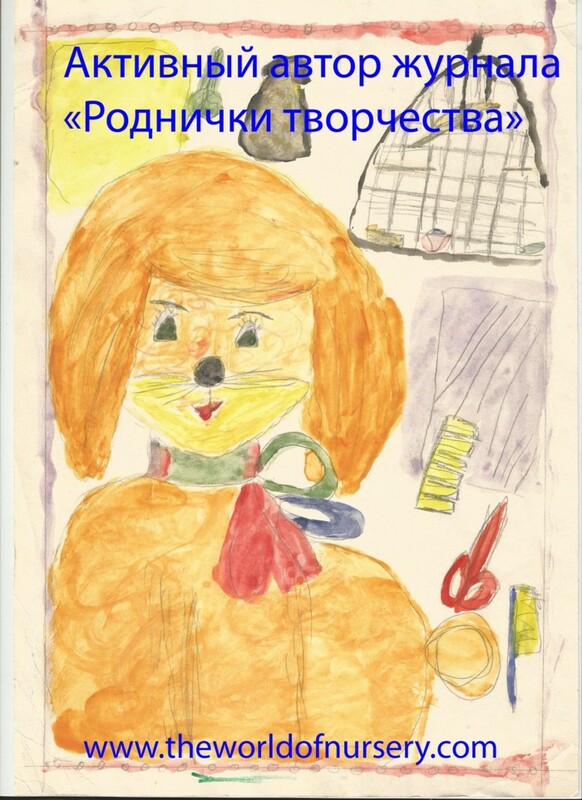 The child as the social actor in the process of socialization - the given point of view is being developed by me during all my researches of the childhood. This approach was one of the basic ideas which were mentioned in the presentation of Autire Turkyilmaz and Doris Buhler-Niederberger. The big interest in the given presentation was also caused by the represented examples of the interviews of the children in which the attitudes of the respondents to the education and to the school were traced. The complex research based on the visually-narrative approach is being conducted in Italy. Its authors Claudio Baraldi and Vittorio Iervese analyze the photos collected by children and analyze the stories to the photos to receive the new knowledge about children's identity and memory in a multicultural social context. Concept ‘ibasho’ about which Mizuho Ozaki has told can become the starting point for many theoretical and practical researches of the childhood, since ibasho is «a place where the person, remaining one, feels him/herself well». What is "ibasho" for the western and not western children, what restrictions the western concept of sociological imagination has while studying other regions of the world, what is possible to take from the western experience - all these questions followed from the presented report. Sally Robinson, Anne Graham and Karen Fisher have devoted their presentation to the questions of the belonging and communication with the communities of the children with limited cognitive opportunities. In her presentation Pascale Garnie has also addressed to the use of photos, but to the photos which were made by very small children: how they see the world, what they see... The piece of paper, small aesthetic details, a figurine in a cabinet are the trifles which are significant in the life of child and which are often not visible to adults, these trifles emphasize the opportunities even of the very small children to understand the world around and to try to share the perception with other participants of a social life. However, not only photos are actively used by scientists for the studying of different questions – the use of children's pictures helps to research such complex and difficult themes as migration, poverty. As the proof, I can mention the reports of Laura Assmuth, Aija Lulle and Michele Poretti. 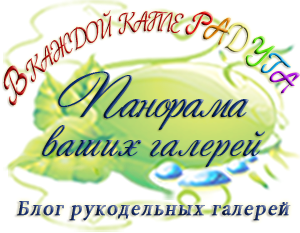 I had the presentation "Play Activity through the Paradigm of Sociological Imagination" (section ‘Play’). In spite of the fact that a lot of interesting results during my researches were received and also were published, preparing for this conference, I decided to analyze some results through the paradigm of sociological imagination. Addressing to the theory of sociological imagination, the following statement became the key point for me: “Human beings cannot be understood apart from the social and historical structures in which they are formed and in which they interact”(Mills). Children's play cannot be understood and analyzed outside of socially-historical circumstances in which it exists. 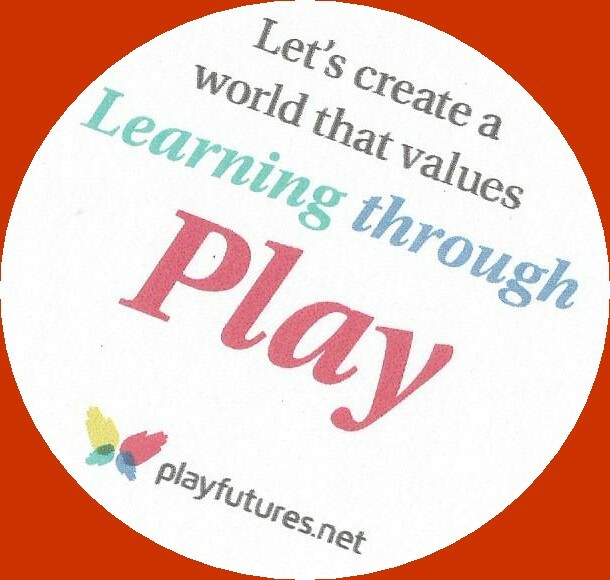 Play is a leading factor in the children’s development. The consideration of play as only the way to receive pleasure is inaccurate for different reasons. Children are social actors at free play and at rule-governed games. Play is not the "echo" of the past and not an atavism. Play is the preparation for the future life. Play undergoes changes, answering the new inquiries. 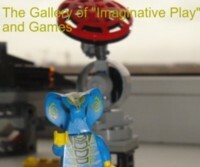 Play, being modified, struggles with "old" fears of the mankind. However, there are still a lot of questions, concerning children's play, and the collection of abstracts for the section "Sociological aspects of children's play activity" is being at this moment. 1. Sociological Aspects of Childrens' Play Activity. 2. 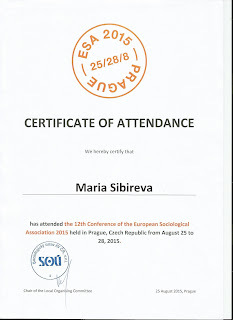 Prague, 25-28 August 2015, ESA 12thConference “Differences, Inequalities and Sociological Imagination”, AbstractBook.